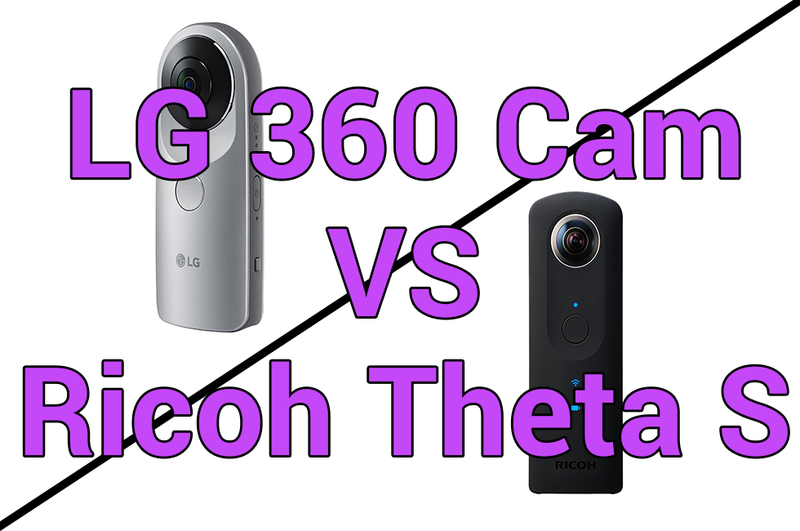 Ricoh and LG have both been at the forefront of consumer 360 cameras and both have released affordable 360 cameras this year. 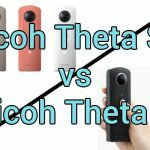 The LG 360 cam (see review here) is billed as a ‘budget’ 360 camera costing only $200 whilst the Ricoh Theta S (see review here) is slightly more expensive but has been developed by a team with a lot more experience in creating 360 cameras. There are a lot of similarities between the two 360 cameras. Both cameras utilise the candy bar form factor, both are compatible with a wide range of handsets and both shoot with a similar max resolution. In order to determine which is the better of the two cameras let’s compare their specifications. If we look only at the specifications, it would appear that the LG 360 cam has the edge both in terms of specs and price. The higher video resolution is particularly important as well as the expandable memory; still. you shouldn’t discount the Ricoh all together. The Ricoh is not a great video camera, that’s for sure, but it excels as a still image camera. Still 360 images taken with the Ricoh Theta S are some of the best I’ve seen. The optics inside the camera are powerful and produce bright, clear 360 images with great colours. Videos shot with the Ricoh are of poorer quality only due to the limited resolution. On the other hand the LG 360 cam can shoot 2K 360 video, not enough to look great, but certainly better than the Ricoh. However the camera optics are of inferior quality; still images are often slightly blurred and dull. So which one do you choose? If you see yourself taking 360 degree images more than video then the Ricoh is hands down the best. 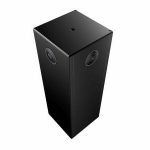 If you would prefer to share 360 videos on YouTube and Facebook, or want to limit your budget to $200, then the LG 360 Cam is a great option for you.